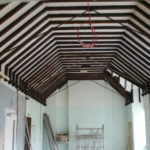 To refurbish the old Police Station in Newark to create a piano making school for Newark College. 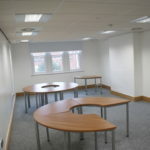 The works involved the remodelling and refurbishment of the old Police Station, its cell blocks and part of the attached Magistrates’ Court to provide teaching spaces, workshops and tuning booths. 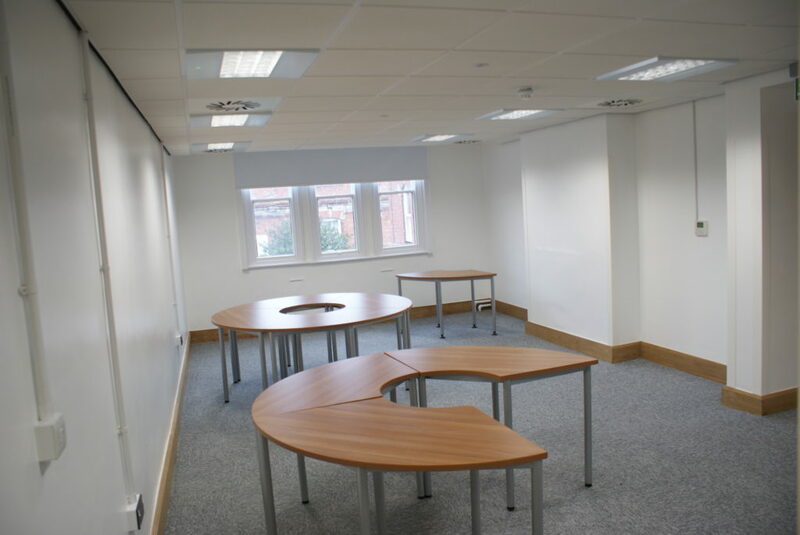 Phase 1 of this project for Lincoln College was to totally remodel the ground floor, first floor and basement of the Police Station and a section of the Magistrates’ Court to provide tuning booths and workshops for the students who are embarking on a career in piano building/tuning/repairing. 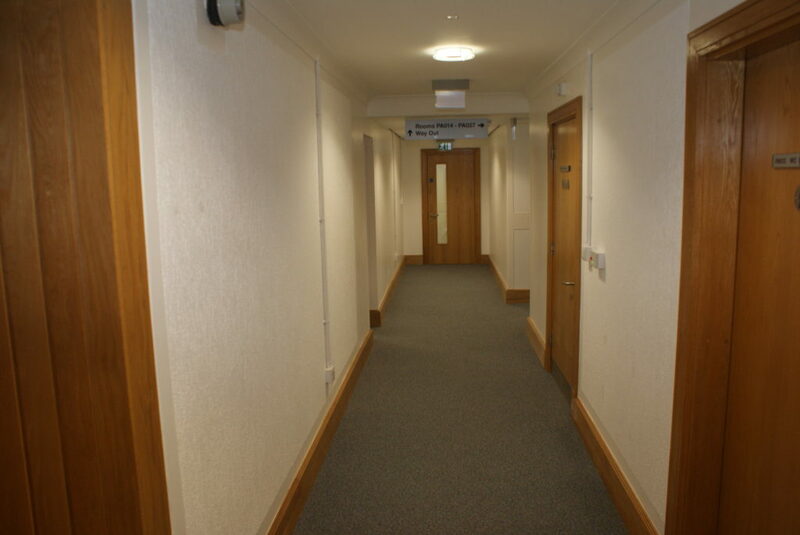 This in turn requires a small extension to be provided enabling the widening of an existing corridor to allow for disabled access, including the installation of a new lift. The College currently has a world class violin making school and the Piano school will continue to enhance Newark College’s offering. 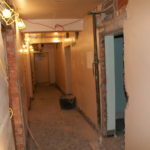 The accommodation is located in central Newark surrounded by other business and residential dwellings etc. 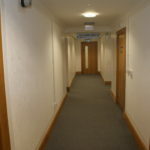 The College itself is an active site and students are circulating in the area along with site staff and teachers. 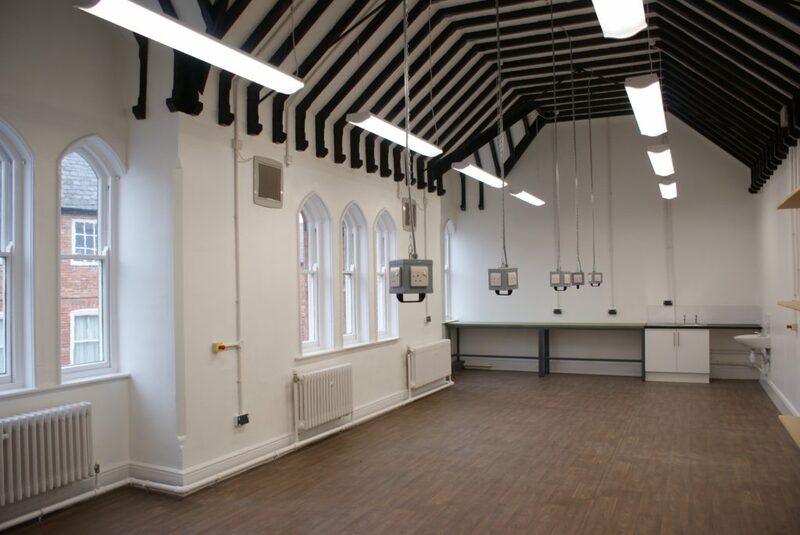 The building had been empty for several years and was a purpose built Victorian Police Station and cell block with and later addition of a Magistrates’ Court building attached. 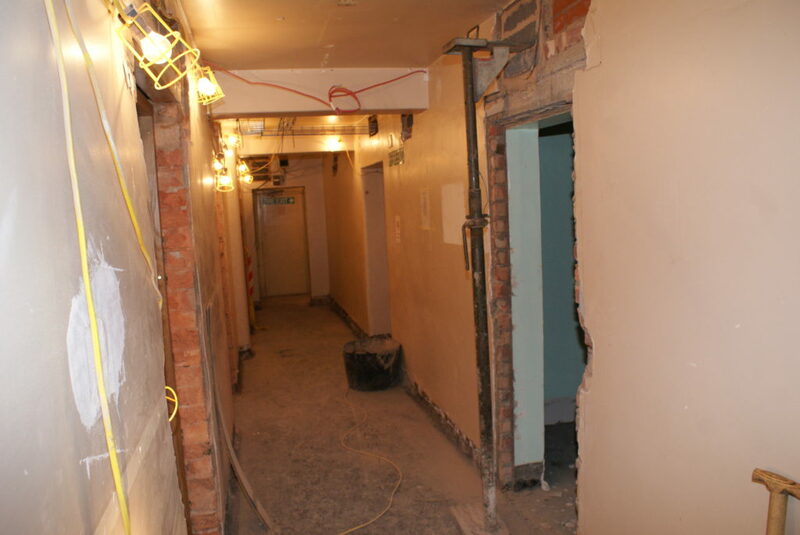 During the project a cellar area was discovered underneath the charge office which required careful sealing up. 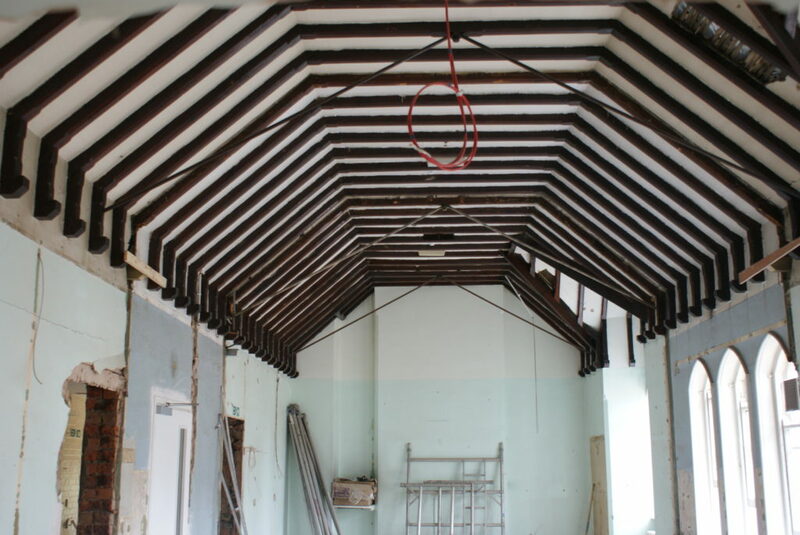 The project was on a tight timeframe from the start and it was clear that the 12 week expectation could not be met as there was a vast amount of demolition to be done to remodel the cell block into workshops and tuning booths.